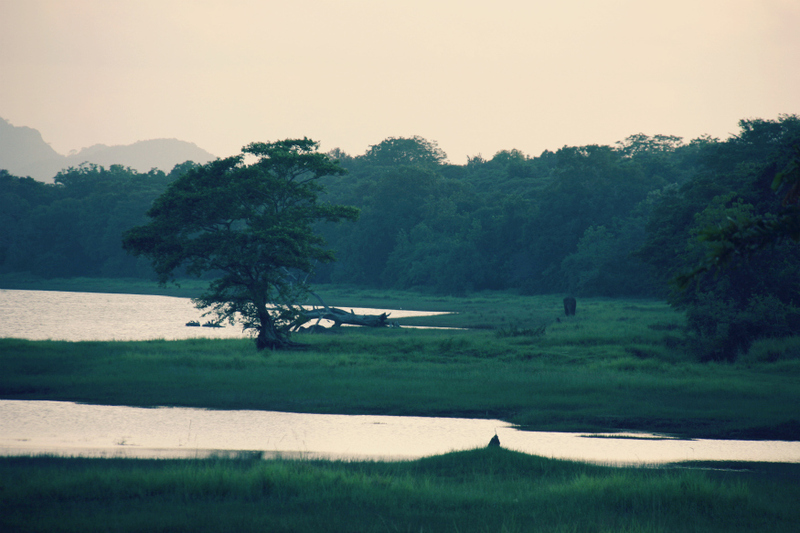 So we're heading back to the resort in Dambulla, admiring the clearly awesome view through the cab windows and bam! Saw an elephant walking around free. That's the black stone-like-structure in the right. What were the chances?!! A lot actually. The road we took actually ran through a Wildlife Sanctuary. One without fencing. Divine! We even saw one crossing the road to get to the other side!